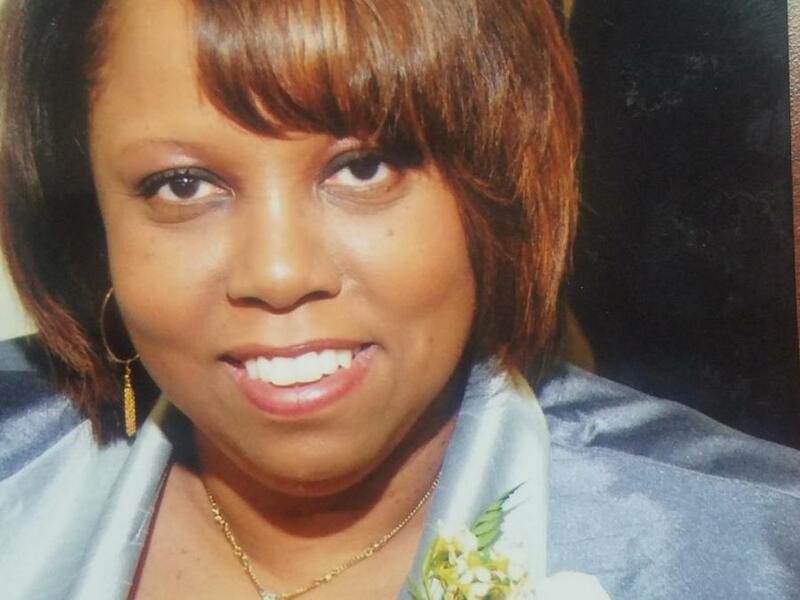 Obituary for Connie Jean (McKoy) Smith | E.F. Boyd & Son, Inc.
Connie Jean Smith was born in Farrell, Pa on May 4, 1956 to Willie Alma and Clarence McKoy. Connie was a former department manager at University Hospital for many years. She enjoyed line dancing, shopping and watching the Lifetime movie channel. Connie was a member of Good Shepherd Baptist church for over twenty years where she served on the Mighty Voices of Victory. Connie was a beloved wife of McKinley, loving mother of Janai (Devon) Smith and Cherie (Levelle) Lowe, dear grandmother of two and cherished sister of two brothers. Her memory will be cherished by all who loved her.